North Shore Home Repair, Inc.
Iwano & Sons Construction, Inc. Comment: We moved into our current home at the beginning of last year and don't know when it was last painted. Currently the paint is starting to peel off in many areas. We are looking to repaint the house and trim. The house will definitely be a new color and the trim may be as well. Comment: I need a painter to repaint two decks, 5 doors, 15 windows at my dad's house. Comment: Living room,, rap around hall, dining room and kitchen. 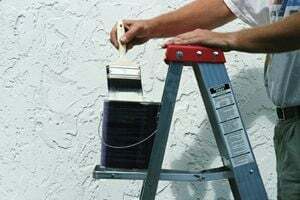 Comment: Repainting exterior of my house. Kim's Painting & Maintenance, Inc.
D & D Construction Co.
Gloucester Painting Contractors are rated 4.79 out of 5 based on 330 reviews of 32 pros. Not Looking for Painting Contractors in Gloucester, MA?